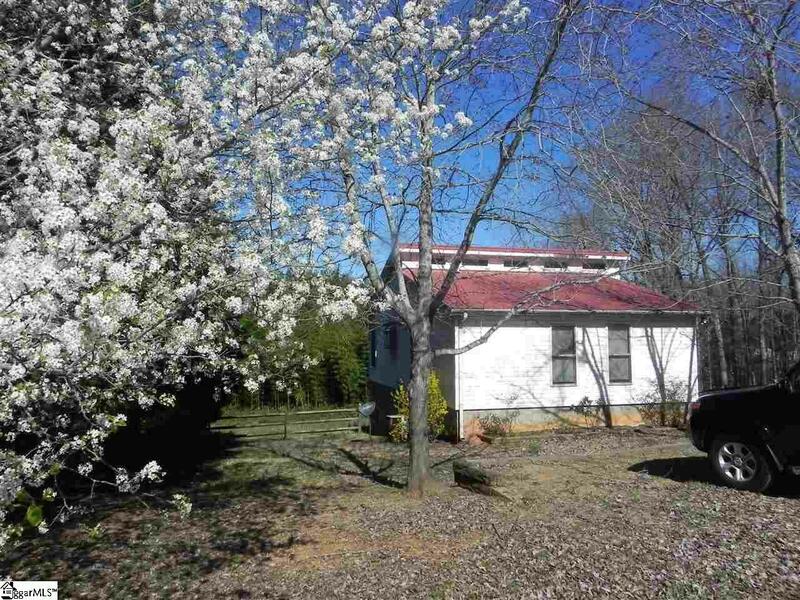 Home situated on 1 acres with no restrictions and in a great location! Near I26 and Hwy9 and only a short drive to grocery, retail stores and restaurants. Award winning District 2 schools.This 3 bedrooms 2 baths home has open floor plan. Vaulted ceiling in den and kitchen make for a great place to entertain. 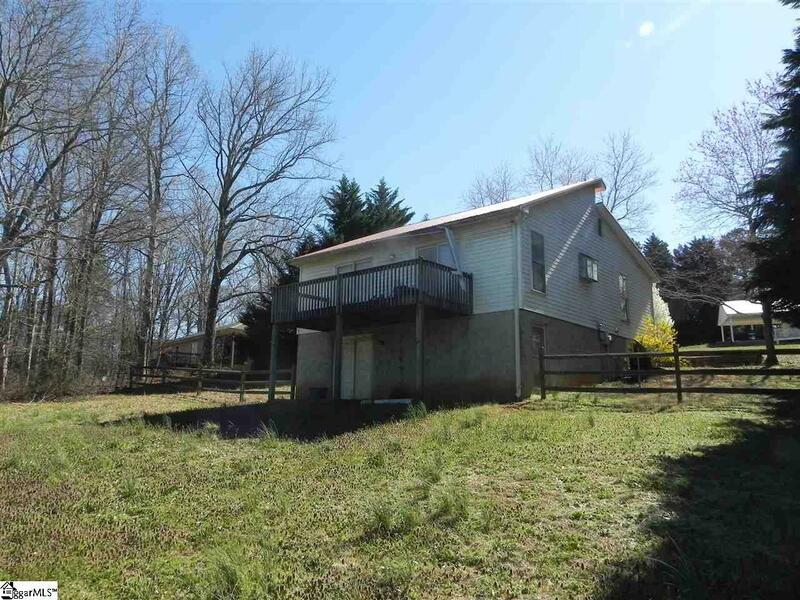 Family and quest can relax on the spacious deck with mountain view. Kitchen has large island and breakfast area. 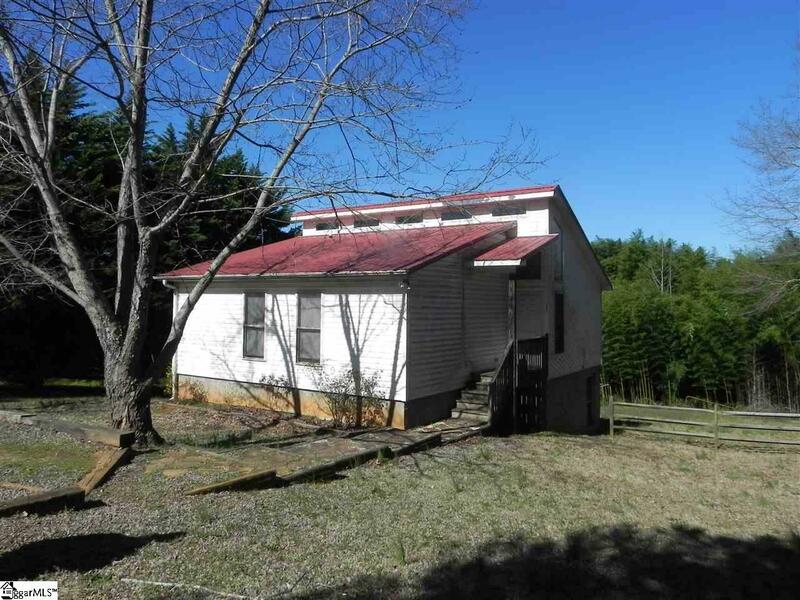 Spacious 2 master bedrooms (on on main floor, one in basement) and 2 large baths. In the finished basement is large family/great room with sliding door to walk outside. Large master with Jack and Jill bath. Large office space 7x10 and huge laudry room 7'2x10 and unfinished storage in basement. 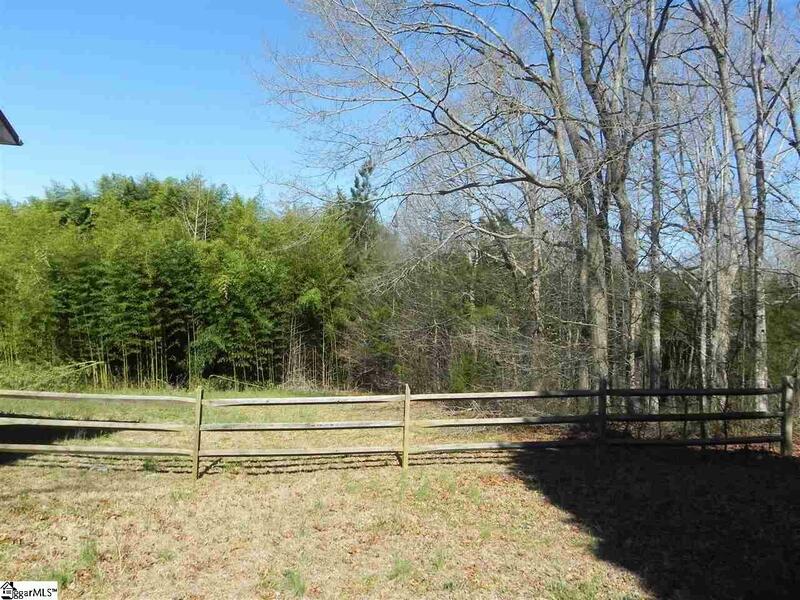 Very nice gently rolling lot with bamboos at the back and nice split rail fencing. Nice private road with plenty of parking upfront. A must see!